I recently wrote a profile on Isobel Knight, a woman who was the NSW/ACT 2013 Rural Woman of the Year for her innovative approach to family farm succession planning. Who will get the farm, and when, is often an emotionally fraught topic, and Isobel tackles it with counselling and negotiation skills and a concern for relationships, not just financial analysis. 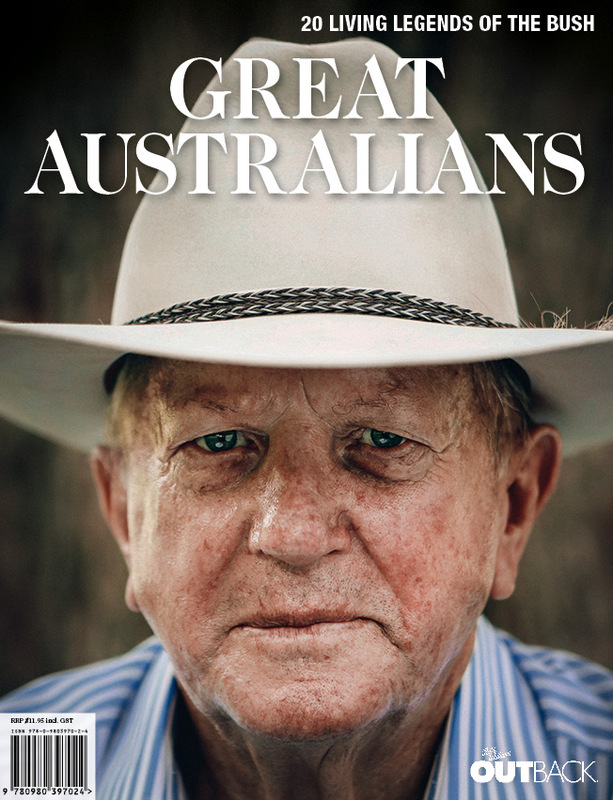 The story is being published in Great Australians: 20 Living Legends of the Bush next week alongside some beautiful photography. “They are pastoralists, scientists, artists and adventurers. There’s a milliner, a social worker and a campdrafter, plus many more. These notable outback Australians are a diverse mob from all over the country. What they have in common is a certain spirit that you find in the bush: a spirit of innovation, hard work and humanity. These are the people who make us proud to be Australian.